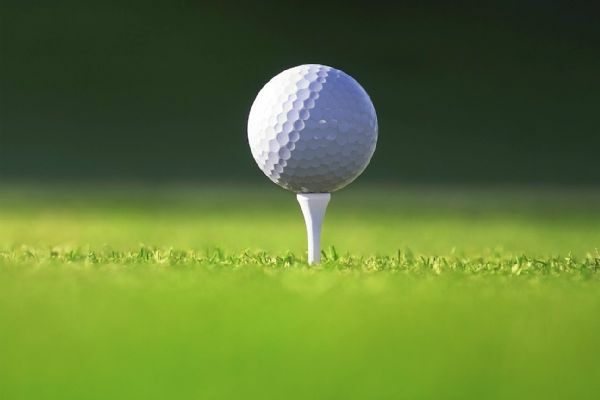 With a par on the first hole of a sudden-death playoff, James Hahn beat Roberto Castro on Sunday in the Wells Fargo Championship. 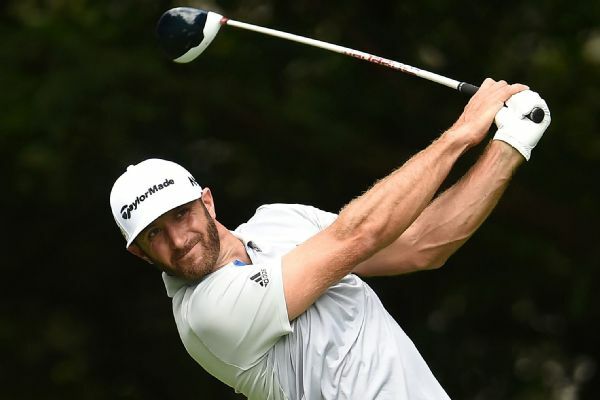 Dustin Johnson, seeking his third win of the season, finished with a flurry of birdies Saturday and leads the BMW Championship by three strokes. 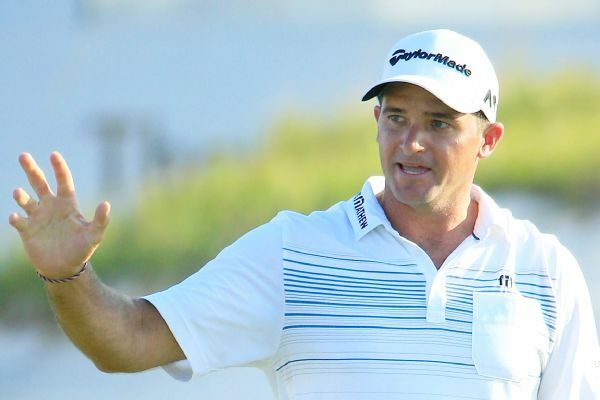 Sam Saunders closed with a double-bogey on his home Atlantic Beach Country Club course a day after shooting the seventh sub-60 round in Web.com Tour history. He leads by two. 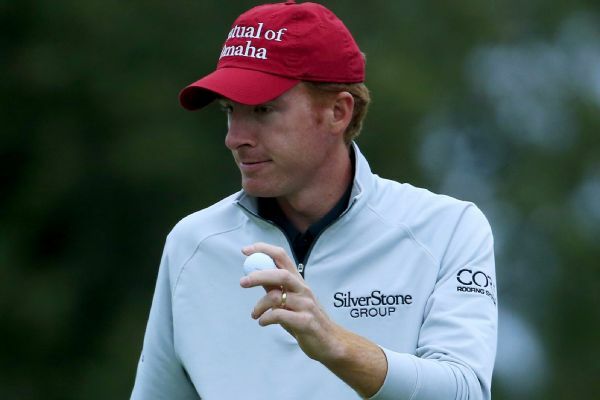 Roberto Castro had eight birdies until a bogey on his last hole for a 7-under 65 and the temporary lead during rainy Thursday play in the BMW Championship. 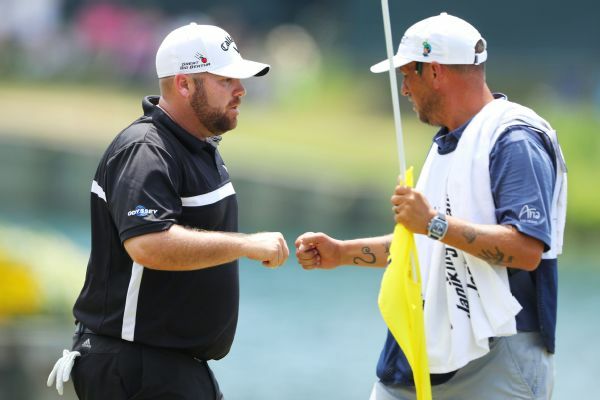 The first round will resume Friday. 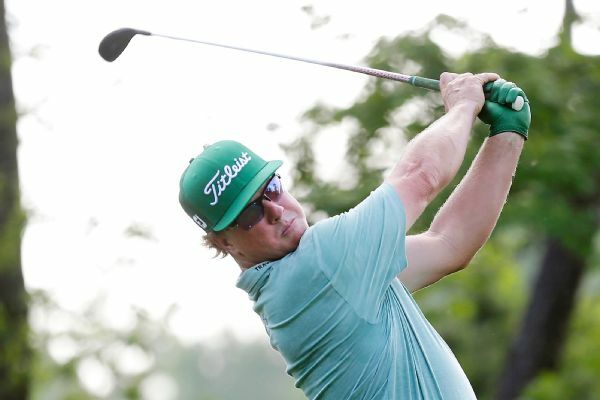 Charley Hoffman birdied half the holes at the Shell Houston Open on Thursday, taking the first-round lead into the weekend. 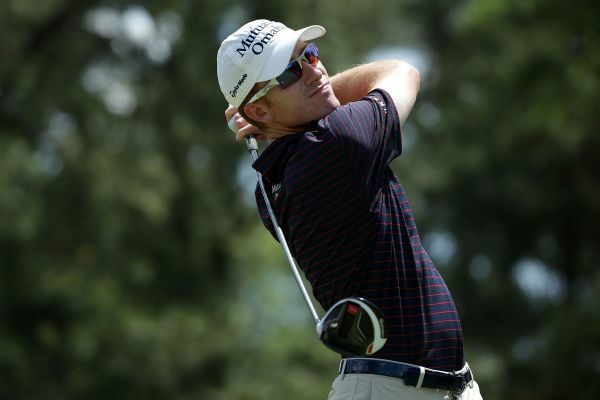 Roberto Castro clung to a one-stroke lead in the Sanderson Farms Championship after playing the first six holes in the suspended third round in 2 over par Sunday. 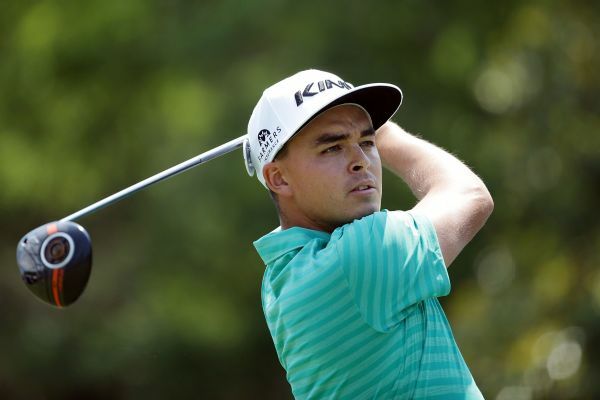 Rickie Fowler matched the best score of the day, a 4-under 68 at Quail Hollow, to take a one-shot lead over Roberto Castro after 54 holes at the Wells Fargo Championship. 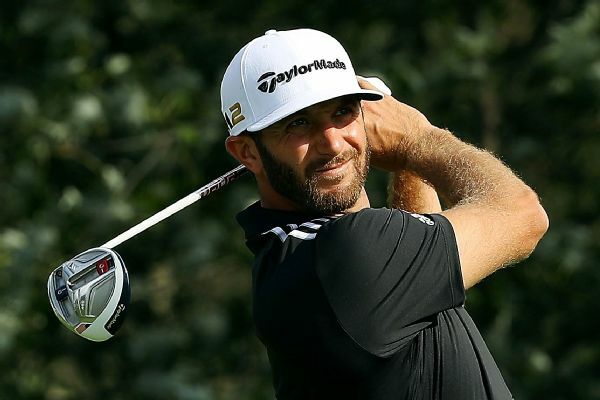 Dustin Johnson is tied atop the BMW Championship leaderboard after setting the course record at Crooked Stick with a 63.